Ohio Wesleyan is always on the move. Growing additions to campus life and support for academic and career aspirations are just a few examples of our forward steps. 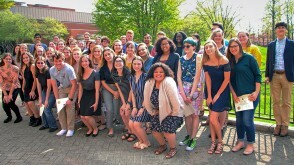 In just the past two years, OWU has launched new majors, renovated housing, and partnered with our local community on more impactful initiatives. 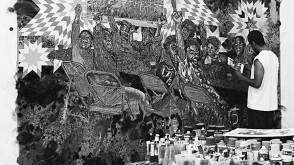 Now, the launch of 24/7 dining with AVI, the opening of the renovated House of Black Culture, and the boosts to academic support, such as TutorMe and Bishop Access, are added to the growing list of options for a personalized, rewarding student experience. At OWU, we want you to satisfy every curiosity and explore every opportunity—classes, clubs, the arts, sports, and service. 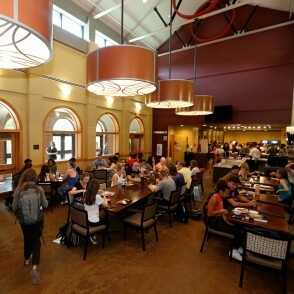 All of OWU's new campus additions combine inclusive housing and dining with exciting new traditions. The Marketplace is located in the hub of campus and is open the majority of a day of classes. 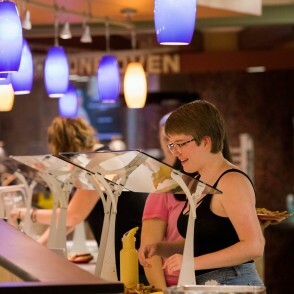 Students flock to Hamilton-Williams to snack on fresh pizza, sushi, make-to-order burritos and melts, and more. 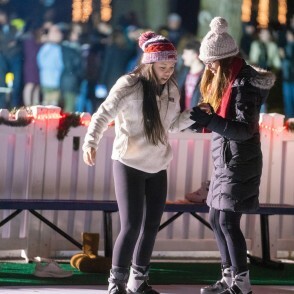 Welcome in the holiday season with OWU's newest tradition, Winterfest! Carols, a giant snow globe, 'iceless' ice skating, cookie decorating, and more were all parts of the night. Smith Dining brings homemade gelato, make-to-order sandwiches, smoothies, and more to the table. Along with increased hours, there's no excuse to not satisfy those late-night cravings. 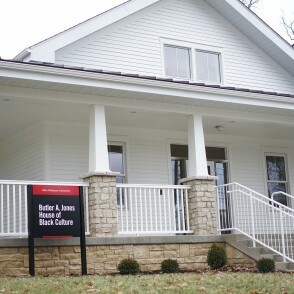 Since 1971, HBC has served as a residential community for OWU's black students to host educational, cultural, and social activities unique to African Americans. Now, the house has finished renovations and is welcoming back residents. With growing opportunities to learn and travel, OWU provides ways to achieve. Additional tutoring, mentors, academic resources, and networking are just some of those ways. The OWU Connection is the pathway to an education outside of the classroom. 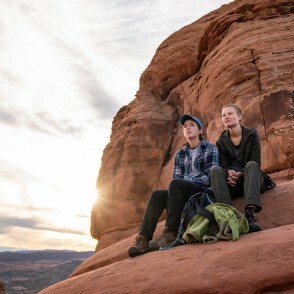 Take an ecology class that travels to Utah. 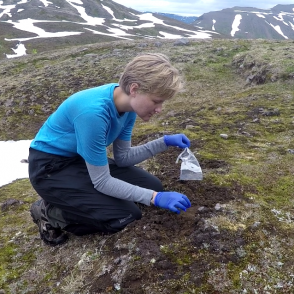 Write a Theory-to-Practice grant to study megaviruses in northern Iceland. You choose your path. As a major feature of the OWU Connection, Travel-Learning Courses takes something you're already doing, learning in a classroom, and applying it to the real world, traveling to experience the subject first hand. Get real by designing your own academic experience. Put theory into practice by taking on an internship, volunteering abroad, or even applying for a Theory-to-Practice grant to conduct your own research. 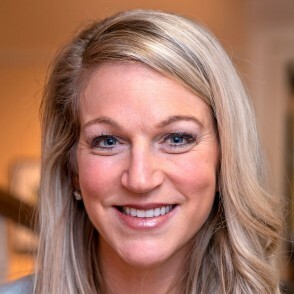 Megan Ellis '05 was recently appointed as executive director of the OWU Career Connection Center, a new center focused on helping students use their academic strengths to find a career after graduation. 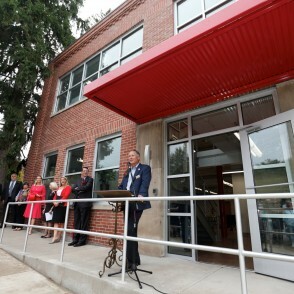 Collaborating with the local Delaware community, the Delaware Entrepreneurial Center is a space wholly dedicated to encouraging business, innovation, and imagination between Delaware businesses and OWU students. As a 24/7 online tutoring service, TutorMe provides a convenient platform to grow and learn at no cost for OWU students. Managing classwork is now a step easier with Bishop ACCESS. 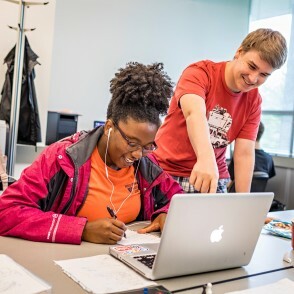 With an academic coach to help with goal-setting, time management, study skills, and overall college navigation, students have better access to academic support.